LOCATION | Spring House Farm Castleton | Holiday cottage self catering accommodation | Derbyshire Peak District UK. 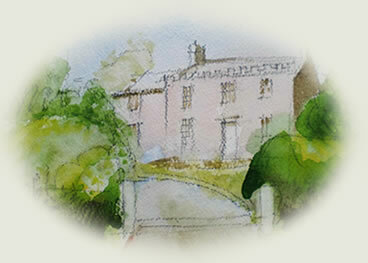 Spring House Farm is situated near Castleton, Hope Valley, in the heart of the Peak District National Park. The Hope Valley is a popular tourist location. 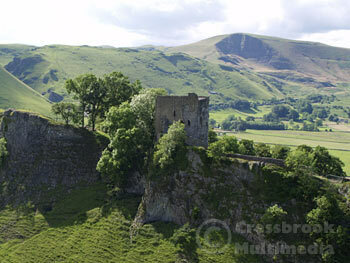 Towering above Castleton is Peveril Castle, a Norman keep which was built around 1080 by William Peveril, an illegitimate son of William the Conquerer. 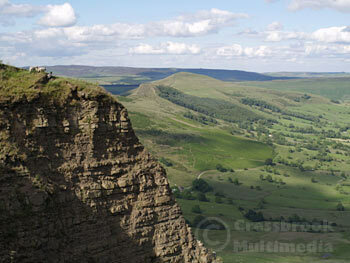 The area around Castleton has numerous caverns and deep valleys (or ‘dales’) carved out of the local limestone rock. The caverns are a well known and popular visitor attraction combining both natural caves, historic lead mines and working Blue John mines, a beautiful, local semi-precious stone. Dominating Castleton is Mam Tor, a mountain-side and site for a former Iron Age fortress. It is a spectacular viewpoint and a favourite launching pad for local hang-glider pilots. There is direct access from Spring House Farm over the fields to the villages of Hope and Castleton or directly onto the ridge which comprises Lose Hill, Back Tor and Mam Tor, making this the perfect base for walkers and ramblers. North, over Lose Hill this lies Edale – the starting point of the Pennine Way – and Kinder Scout, which is one of the finest of the gritstone moorlands for which the Peak District is famous. Only a short distance away lie the Derwent Reservoirs, which offer easy walking and cycling amongst magnificent scenery. Other fine areas for walks are Bleaklow, Stanage Edge and the Goyt Valley – all within easy reach of Spring House Farm. 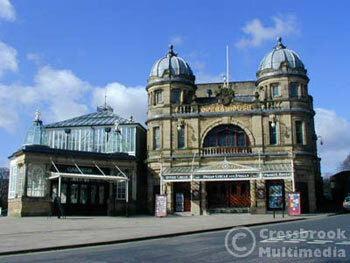 The local towns of Buxton, with its spring water well and its July Opera Festival, and Bakewell, with its antique shops and Monday cattle market, are both well worth a visit. There are, of course, many historic houses within easy reach and which are well worth a visit. 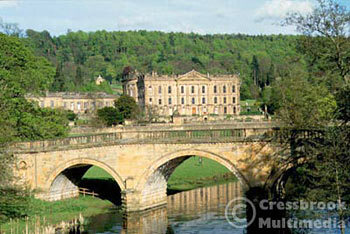 These include Chatsworth House, Haddon Hall, Lyme Hall and Park and Hardwick Hall. Other historic places include the famous Stone Age henge of Arbor Low and the Plague village of Eyam. If you prefer Theme Parks then Alton Towers is a little over an hour away by car, and the many attractions of the Matlock area (such as the Heights of Abraham) are closer still. The Peak District is also a wonderful area for many other activities, such as cycling, rock-climbing, pot-holing and hang-gliding.